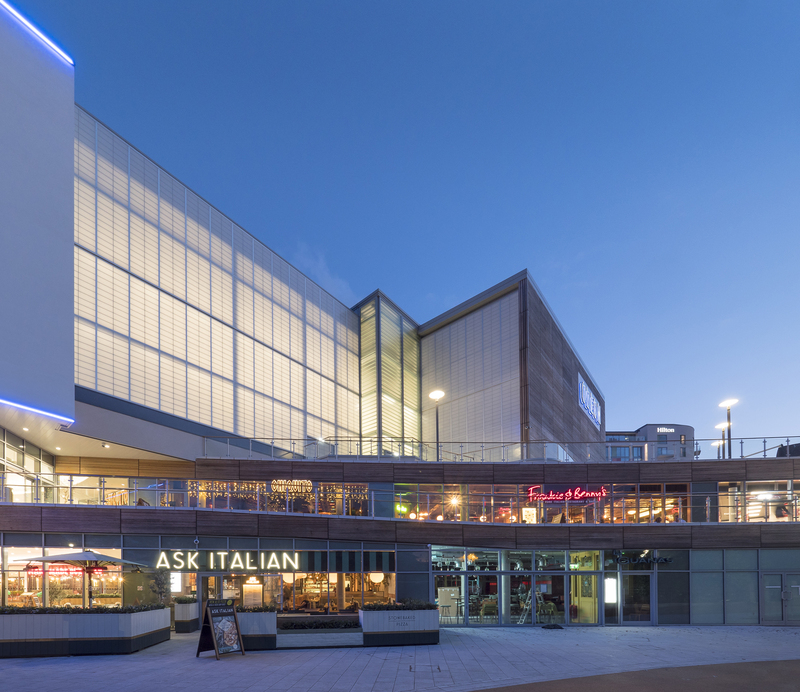 An outstanding new leisure development for the city of Bournemouth. 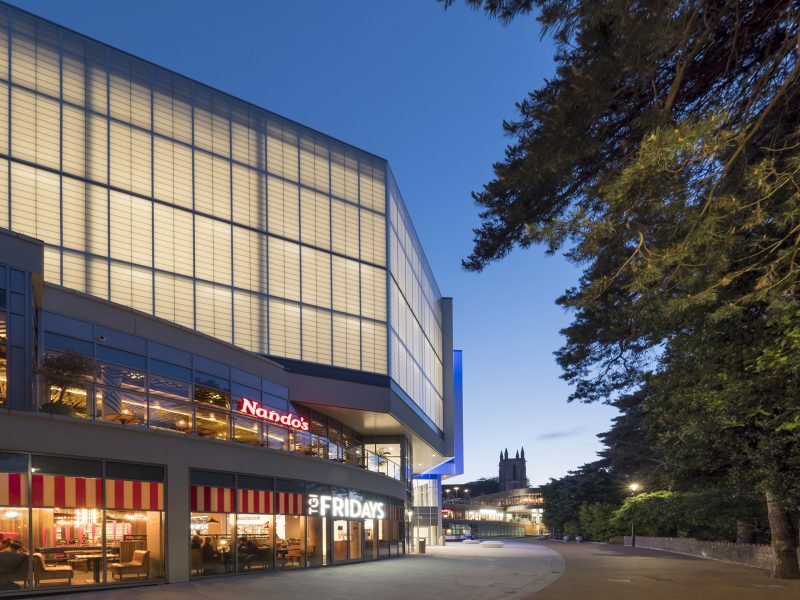 To design and supply Kalwall translucent facades to encompass the external fire escape routes at the perimeter of the building. 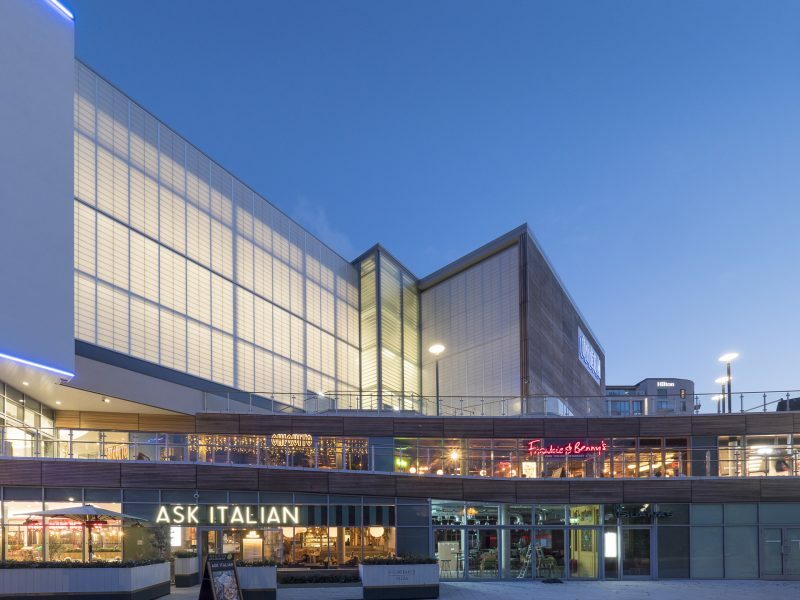 Structura installed multiple Kalwall translucent elevations totalling over 1000m2, providing natural daylight to internal areas by day and a soft ethereal glow to act as a beacon at night. 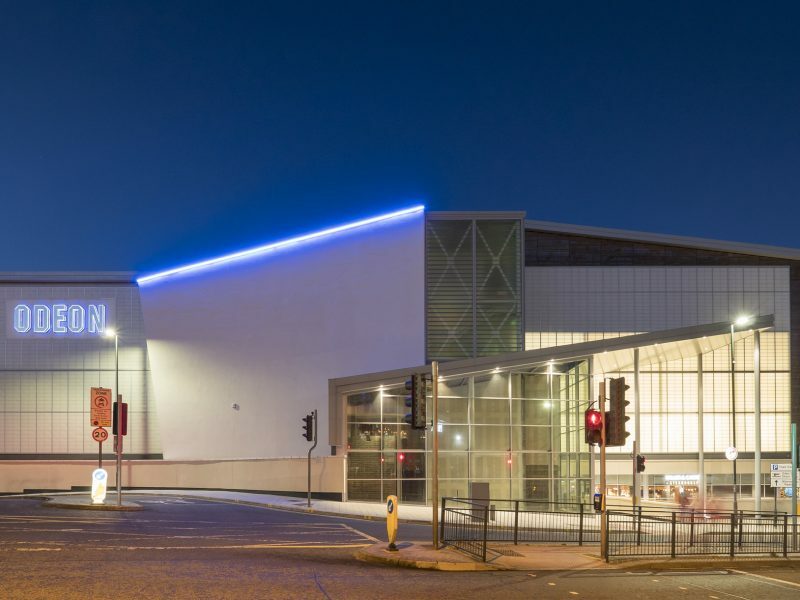 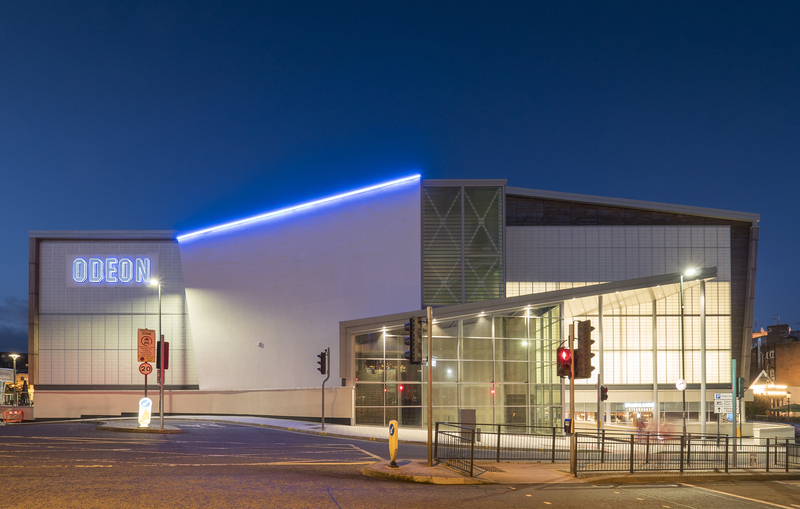  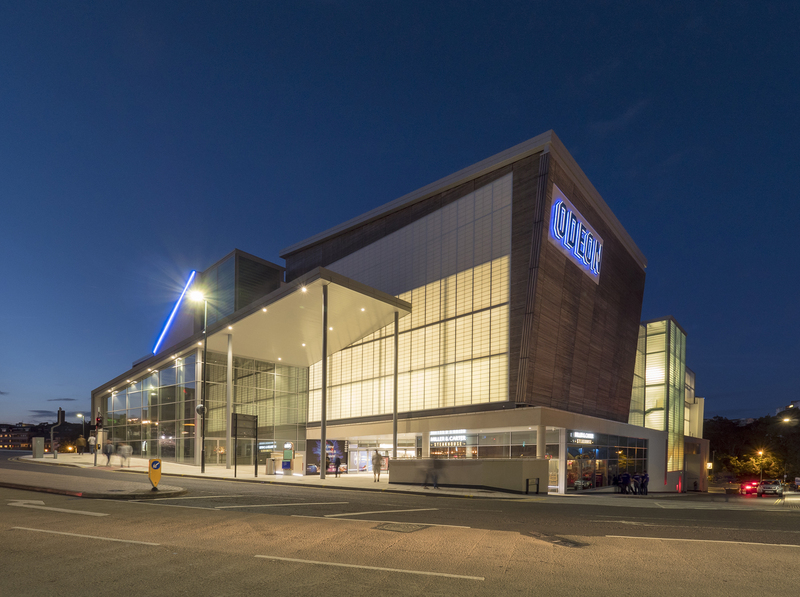 An outstanding new leisure development for the city of Bournemouth incorporating multiple restaurants and a state of the art cinema complex.